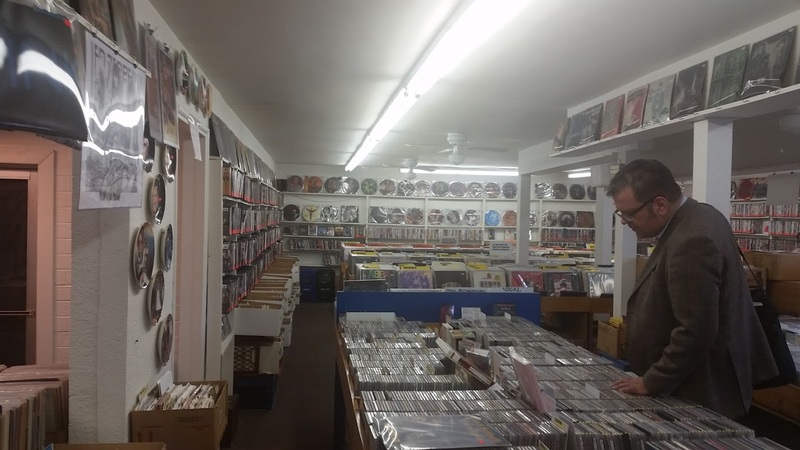 One place I checked out was a little hole in the wall on Sahara Ave. called Record City, which proved to be a pretty spiffy spot for digging up DVDs, VHS tapes, and records. 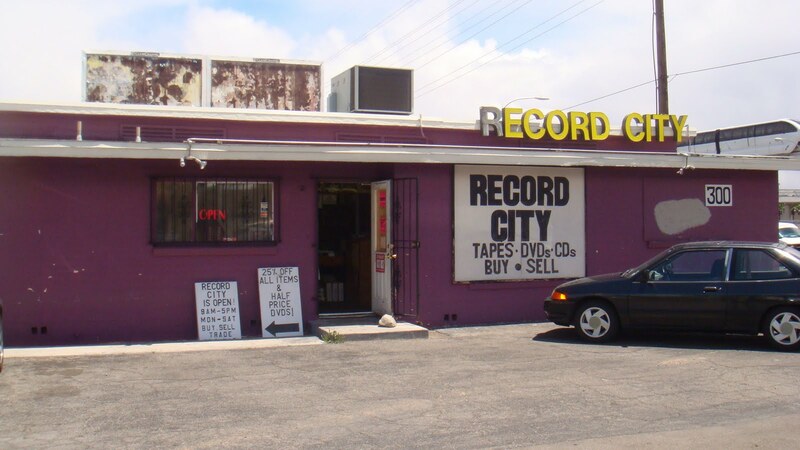 The thing that most stood out to me about Record City was the significant stock of VHS tapes, which is becoming increasingly less common to see. I didn’t wind up picking up any as they are a little unwieldy for air travel, but a VHS copy of “Heavy Metal” definitely stuck out to me on a cursory look-over of the section. The DVD prices weren’t too bad, but the selection left a little bit to be desired. 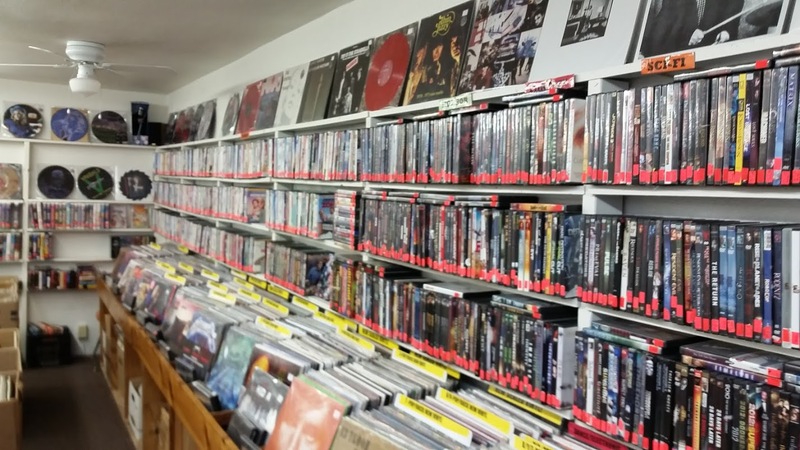 I still managed to find plenty to walk away with, but it was probably the least impressive of the three shops I visited in Las Vegas, at least from a DVD standpoint. 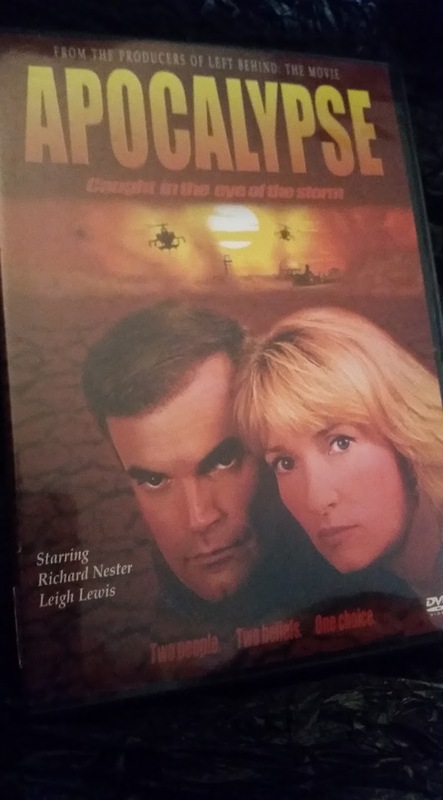 From the looks of it, “Apocalypse” is a lower-budget “Left Behind” knockoff, which leads me to hope that it will make excellent fodder for a (God)Awful Movies segment. 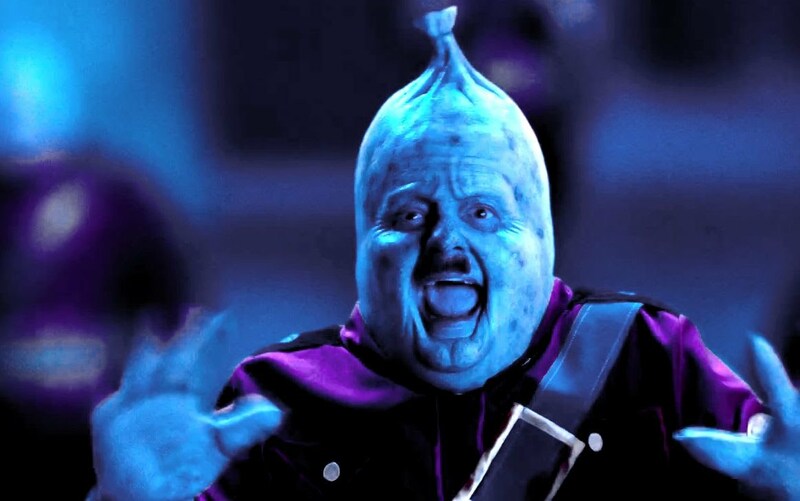 From the looks of the trailer, this is going to be an absolute hoot to watch through. 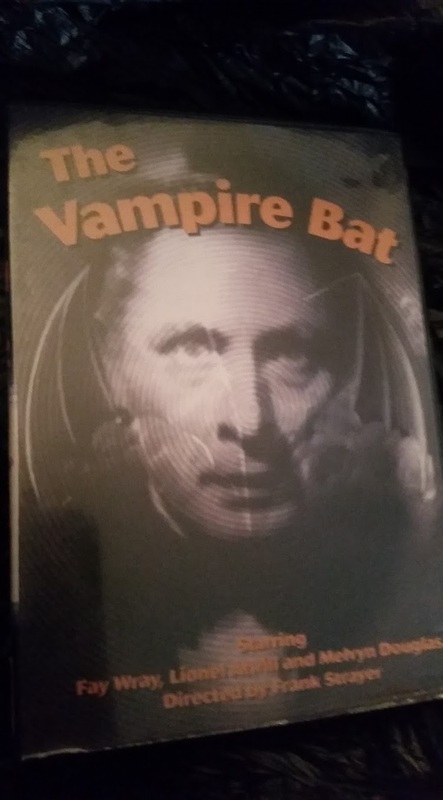 “The Vampire Bat” is an old vampire movie from the 1930s directed by Frank Strayer, who was behind a ton of horror movies from 1920s through the 1950s. It should make for an interesting watch from an era in horror that I don’t typically cover. 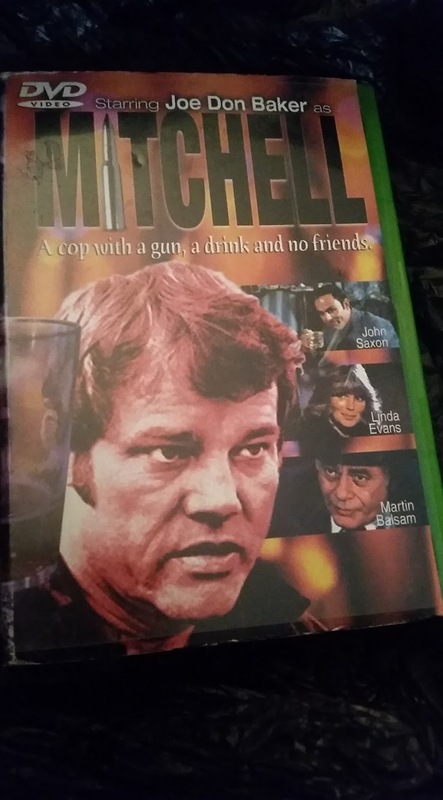 I already wrote about “Mitchell” back as part of the IMDb Bottom 100, and I even already have a copy of it. 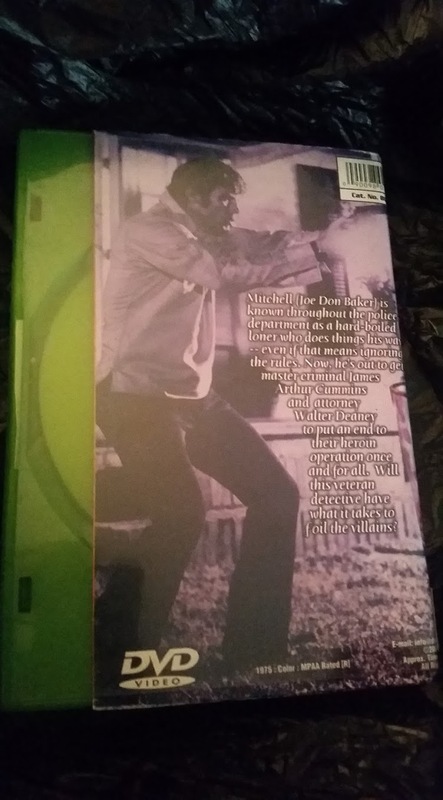 I just couldn’t resist picking up this obviously fake DVD copy of the movie. What are the odds that “Mitchell” is even on the disc in this box? 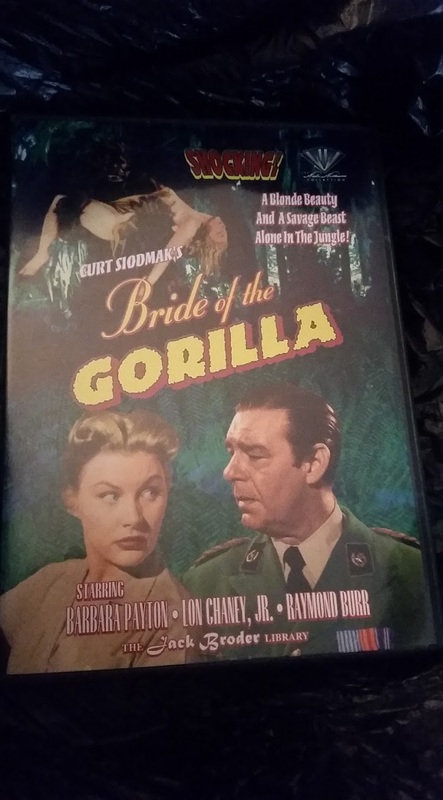 “Bride of the Gorilla” is a b-movie about a man who is cursed into becoming a gorilla. It is one of countless movies out there to feature a man in a gorilla suit as the central monster. The writer/director, Curt Siodmak, was a prolific screenplay writer best known for penning “The Wolf Man,” and Lon Chaney, Jr. even pops in for a role in the feature. 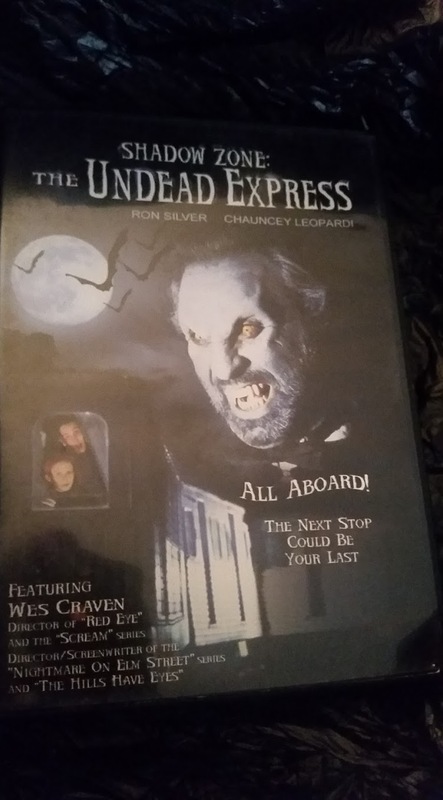 “The Undead Express” is apparently a movie about vampires living in the New York subway system. From what little I have read, it sounds like it was catered to a younger audience, which certainly isn’t clear from the trailer. Ron Silver of “The West Wing” and “Timecop” leads the cast, which also features a bit role by Wes Craven, which the DVD box advertises as much as possible. 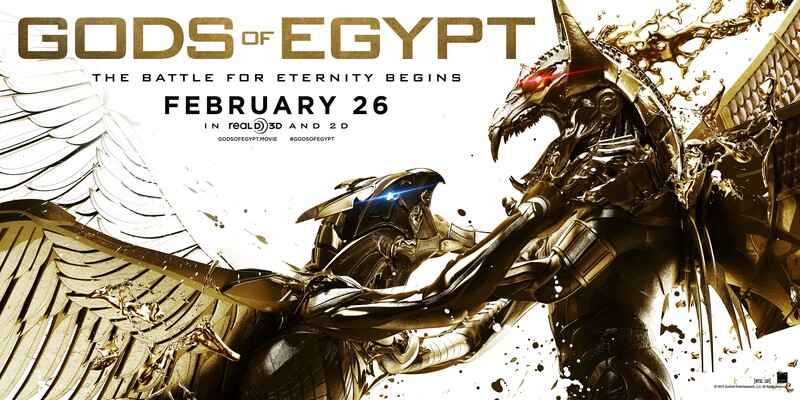 I’m not sure what to make of it, but I’m planning to give this movie a shot at some point.